ContactMonkey is smart integration app for Salesforce. It allows you to update Salesforce and track emails without leaving your Outlook or Gmail email client. 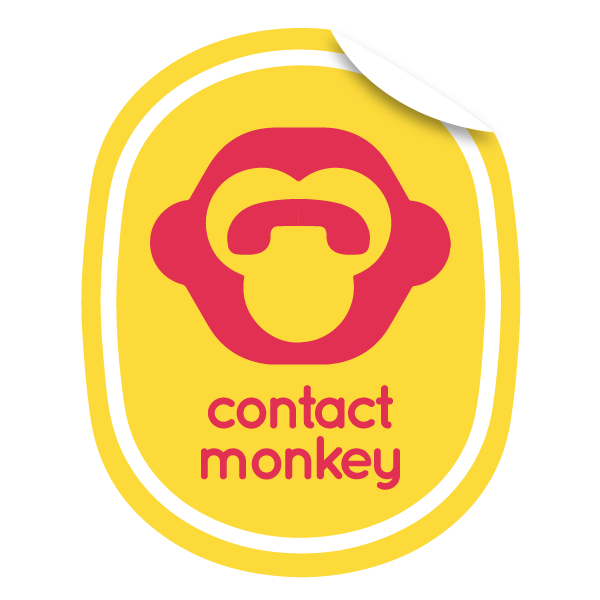 ContactMonkey sits on the right-hand side of your Outlook or Gmail email client. It tracks email opens and link clicks & let's you update Salesforce without ever leaving your inbox. * Create, View & Edit Leads and Contacts. ContactMonkey helps you save more time and make more money - and it's ridiculously easy to use. Does ContactMonkey work with my Customer Relationship Management software? ContactMonkey Outlook Mail Merge stopping before it is complete.